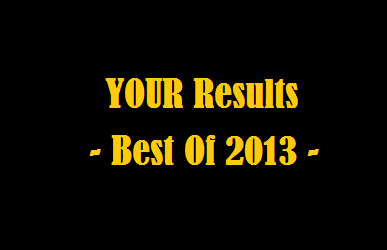 Rock & Metal 4 You: Special: Best Of 2013 - Your Results! two weeks ago I asked you about your favorite albums, bands, etc. in 2013. First of all I want to thank everyone, who joined the survey. When I take a look at the results I'm very happy, because it seems most of you have the same musical taste like me and that shows me that I'm not alone with my opinions. 01. Pretty Maids - "Motherland"
02. 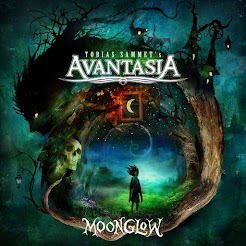 Avantasia - "The Mystery Of Time"
03. Stryper - "No More Hell To Pay"
01. MSG - "Bridge The Gap"
02. Emphatic - "Another Life"
03. Stala & So. - "Play Another Round"
03. Red Dragon Cartel - "Red Dragon Cartel"